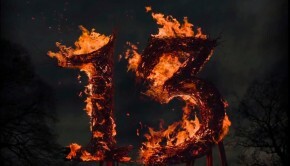 Published on September 30th, 2014 | by AlexandreG. 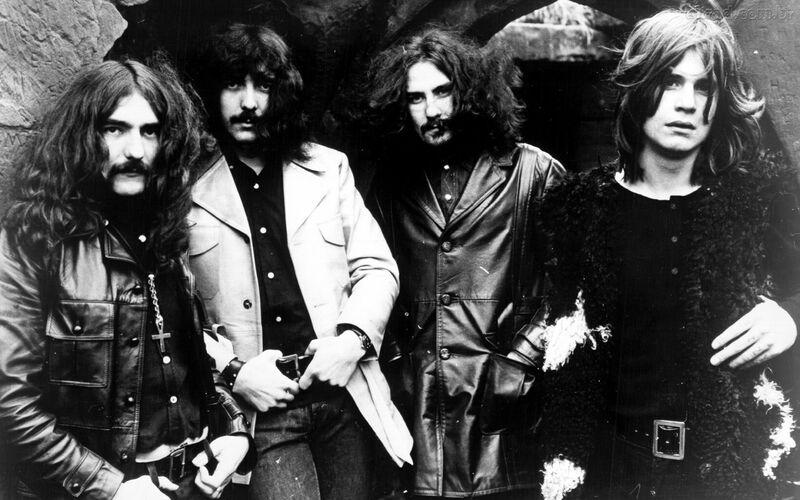 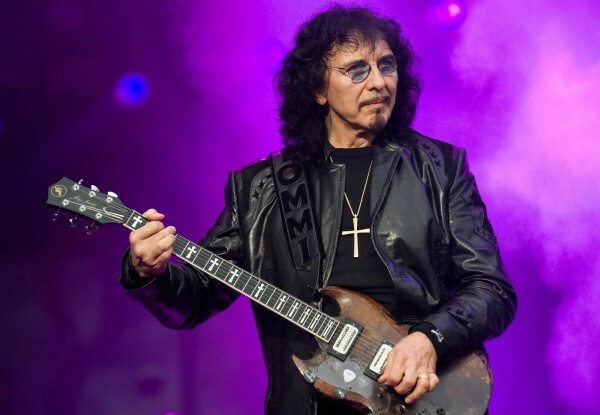 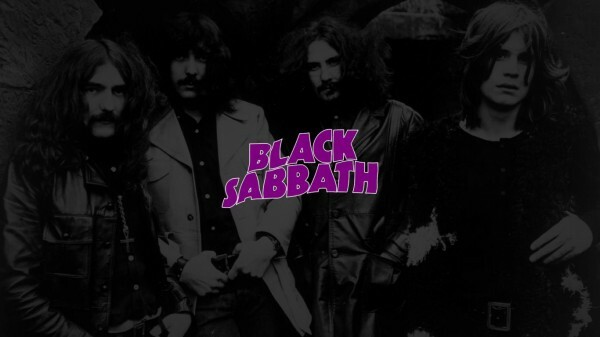 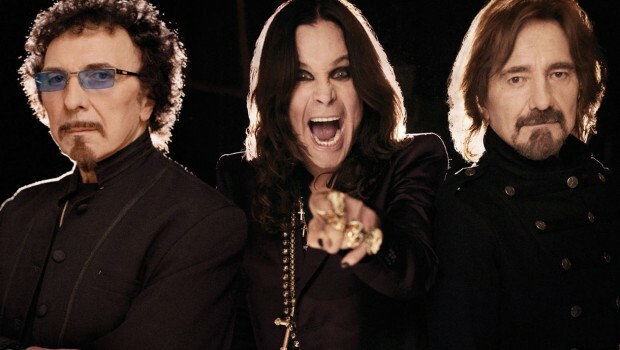 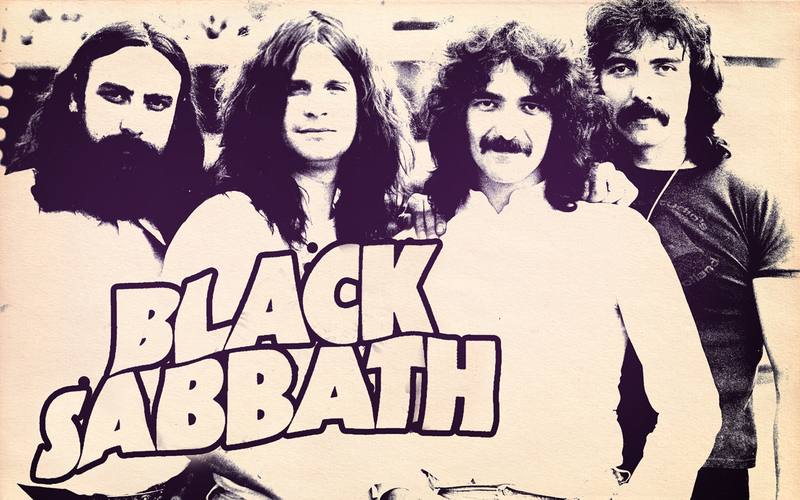 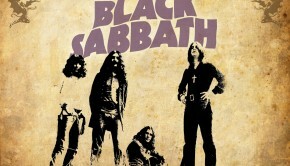 Black Sabbath will return to the studio early next year to record their last studio album of his career. The respective tour presentation will follow–up. 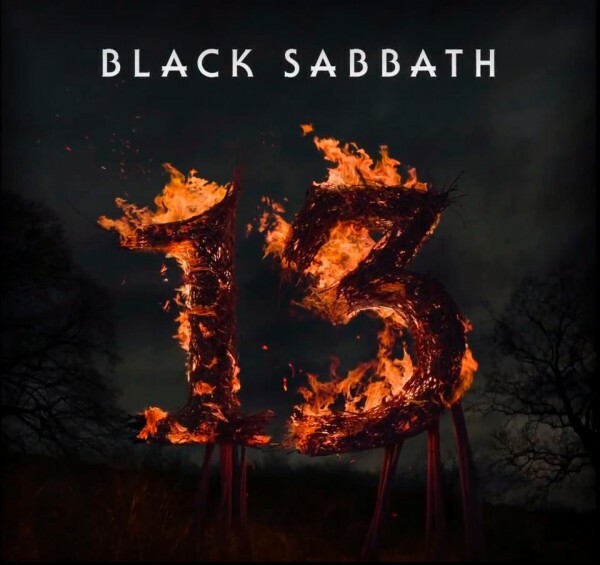 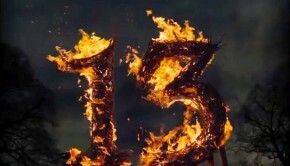 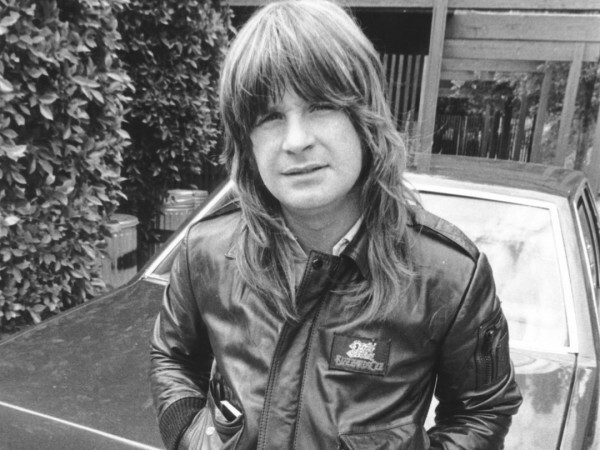 Following the global success of their most recent album ’13’ – the first Sabbath album since 1978 to feature Ozzy, Iommi and bassist Geezer, was No. 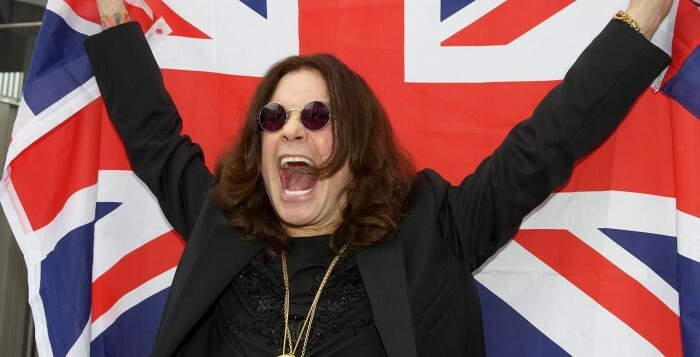 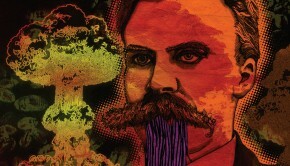 1 in the U.S., the U.K. and nearly a dozen other countries – they now have decided to record another album.